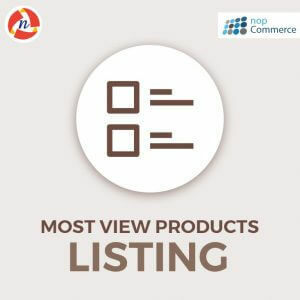 nopCommerce Latest Blog List Plugin - NCode Technologies, Inc.
nopCommerce Latest Blog List Plugin allows user to show the latest blogs list slider on the public store home page. 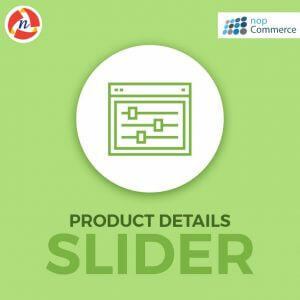 nopCommerce Latest Blog List plugin allows user to show the latest blogs list slider on the public store home page. You just need to install the latest blogs list plugin and it will start the display latest blogs list slider on the home page. It is nopCommerce 4.0 version supported plugin. It is easy to install and configure the plugin and you are good to go ahead to use it in your nopCommerce Store. I really need this plugin and here I found that. I have much awaited for this plugin for nopCommerce. I want to show the latest blog post in my home page and I stuck at there initially. I search for it and NCode Technologies Inc. is provided me the best plugin that I want.